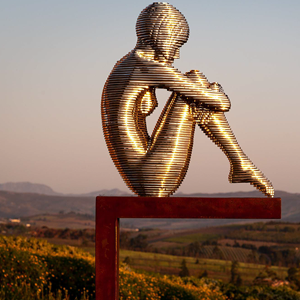 Art Online : Youngblood – Artist Hub. Platform for Artists. 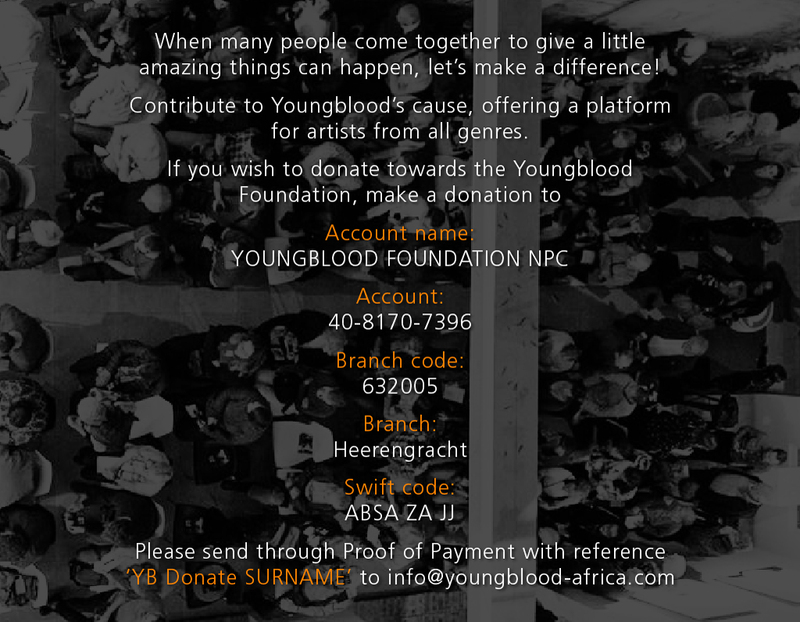 Youngblood Foundation (NPC) is an arts & culture development that aims to be a platform for artists from all genres to start off from or to continue from in order to become self-sustainable. My name is Buhle Nkalashe, I was born in 1994 in Cape Town to a high school teacher and a carpenter. I was born at the turning point of South Africa becoming a New Democracy. 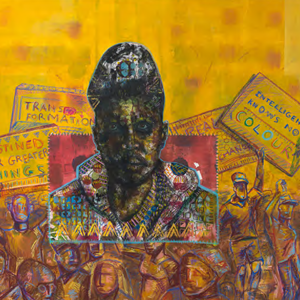 In this exhibition I will show what it means to me to be a New African in my own eyes, with regards to opportunity and diversity, and how I celebrate inspirational South Africans. I mainly want to focus on South Africa and how the younger generation of today are making headlines and a name for themselves, as well as celebrating their skin colour, traditions and culture. Peter Webber was born in Johannesburg in 1931and studied art at St Martins Art School in London and the Toronto Art School in Canada. A longtime resident of Cape Town, Peter has lived in London, Canada and Spain and Cape Town and travelled and worked in the United States, Portugal, Israel and the Namib desert. As a young artist, Peter worked for a time in advertising and photography before turning to life as an artist. 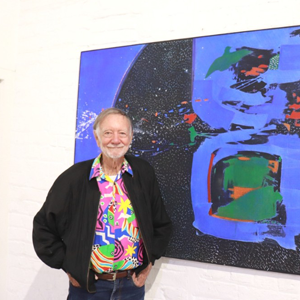 His first exhibition in Spain in 1962 launched a series of international exhibitions spanning five continents and four generations, culminating in London in 2000.